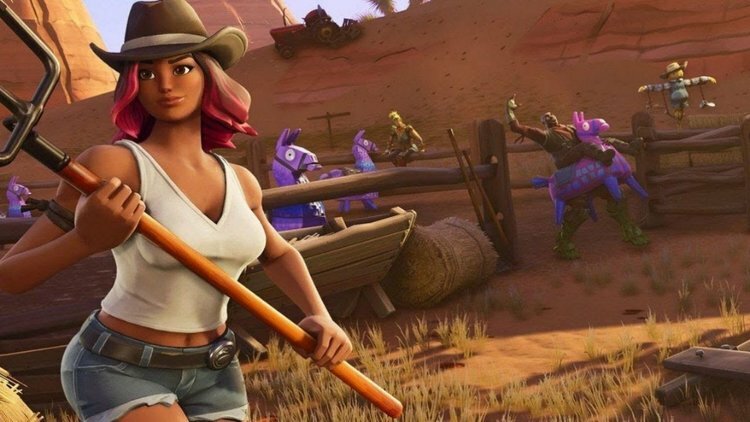 A recent leak of the game files shows that a Wild West LTM could be en route to the game. There are multiple text files that allude to it being an LTM, including game weapon and consumable restrictions. It seems that dynamite may also be introduced at the same time as the LTM. So get ready to throw on your Calamity skins for a possible John Wayne-style, Wild West showdown.